Our award-winning Deluxe UV Travel Centre is loved by all parents and their children who use it. 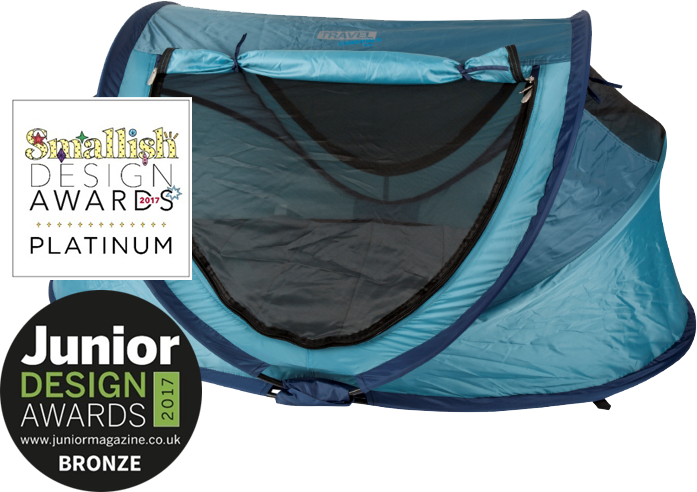 Importantly it is British Standards Travel Cot approved. Our award-winning Standard & Deluxe UV Travel Centre’s are loved by all parents and their children who use it. All of our Travel Centre’s are British Standards Travel Cot approved giving your customers even more peace of mind. 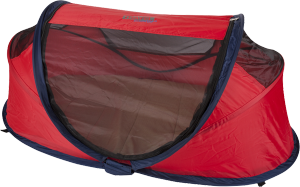 The standard Travel Cot is the perfect travel accessory for all small children and only weighs 2kg making it truly portable. Deluxe and Standard both fold away in easy to carry and store travel bags. 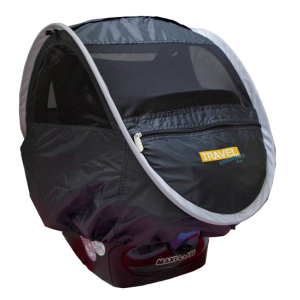 Both Standard & Deluxe Travel Centre’s are SPF35 protected ideal and safe for UK and warmer climate holidays – can even be taken as hand luggage incase of travel delays when an emergency cot might be needed. 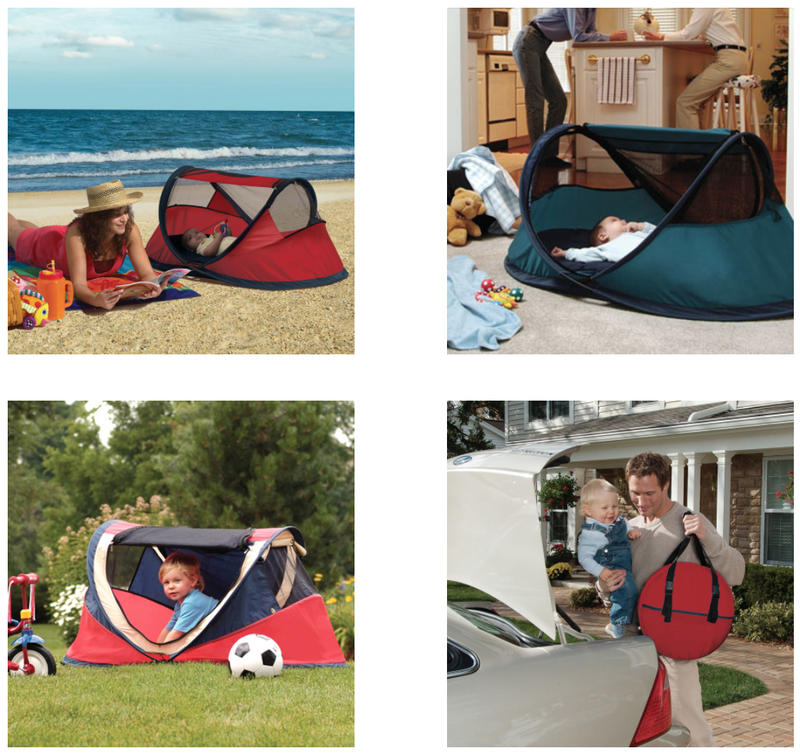 It is actually 3 products in one, making it a versatile and cost effective purchase – it’s a play tent to take to the park, the beach or just have fun in the back garden; a tried and tested UPF 35+sun shelter, and a travel cot for safe comfortable and restful sleep anywhere, anytime with a quilted sleep mat and self inflating mattress. 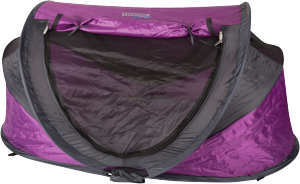 Fast and simple to put up and take down with a self-inflating mattress – no need for pumps. Available in a range of colours to suit every household. 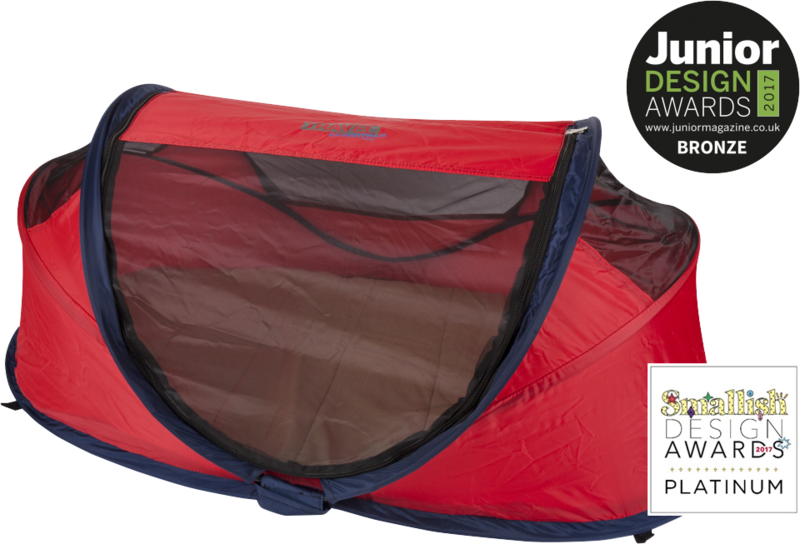 With fitted mosquito nets to protect young children from biting bugs. 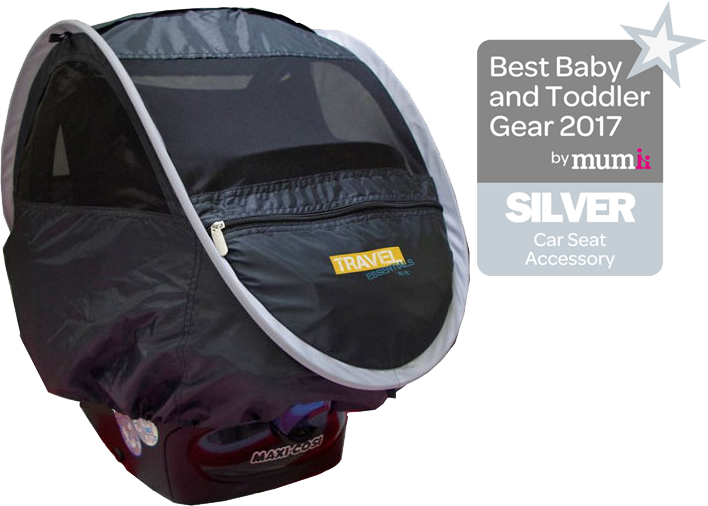 Suitable for use on most infant car seats and travel systems.